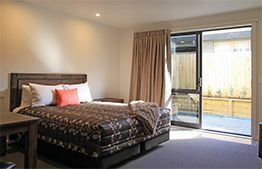 Located on the lake front and a three minute walk to downtown Taupo, Acacia lake view motel offers you the possibility to relax and experience superior accommodation in the new Lake Wing. 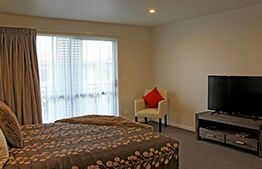 The Lake Wing gives you a range of studios units, some with lake views and others with private backyard, spa baths, air conditioning, free unlimited WiFi and sky channel. We also have a two bedroom apartment with breathtaking views to of the lake and mountains, this newly built wing will give you the luxury you are looking for. 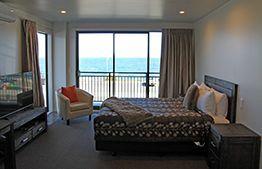 We can cater for romantic weekends, relaxing getaways and business travel. 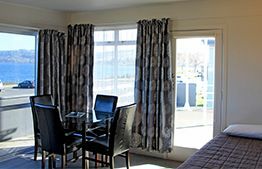 The Lake wing is not just a place to sleep, it’s a place for you to enjoy each moment in Lake Taupo. 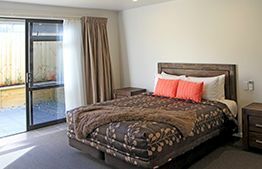 Your stay in the Lake wing will be one of pure comfort. 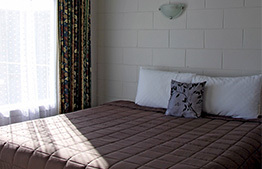 Acacia Lake View Motel offers the opportunity of an amazing family getaway with our suitable rooms in the Acacia Wing. 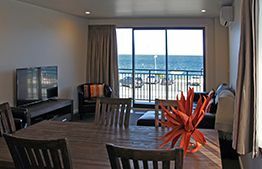 Our warm and welcoming rooms gives you the possibility to choose two bedrooms apartments with lake view, including a spacious kitchen and comfortable lounge or one bedroom standard family room, sky channel and free unlimited Wifi for the kids. Acacia Wing assures you and your family a suitable and friendly place to stay. 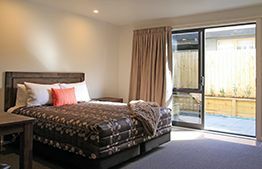 Enjoy each moment of the sport and outdoor activities in Taupo while staying in the Acacia Wing. Seeking an adrenaline rush while at Taupo? Kayaking, Skydiving, Jet Boating and Bungee. Take a break from adventure thrills and immerse yourself in Maori culture. For some, eating out can be the difference between a mediocre holiday and a perfect one. Experience lush landscape, volcanic peaks and snowfalls at New Zealand’s Tongariro National Park.